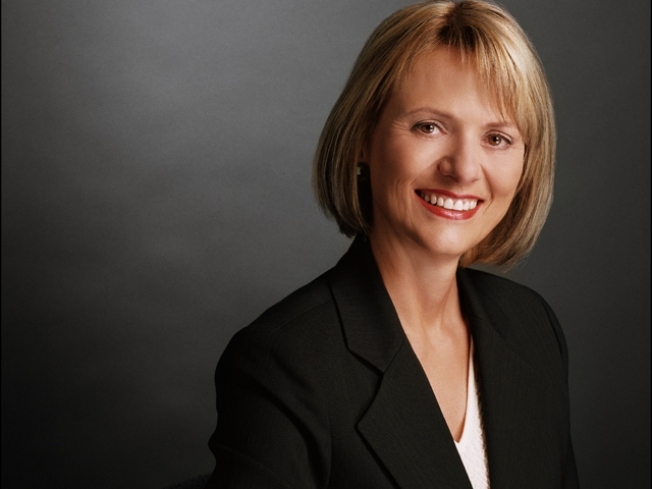 Former Autodesk Incorporation Chairman and CEO Carol Bartz will become the new CEO of Yahoo. Yahoo is poised to name Silicon Valley veteran Carol Bartz as its new chief executive, according to The Wall Street Journal. The newspaper's Web site cited undisclosed people familiar with the situation Tuesday. The appointment would end Yahoo's nearly two-month search for a leader to replace co-founder Jerry Yang, who infuriated the Internet company's shareholders by turning down a $47.5 billion takeover offer from Microsoft last May. “We are very excited to have Carol Bartz leading Yahoo! into its next era of growth," said Roy Bostock, Chairman of the Board. She is the exact combination of seasoned technology executive and savvy leader that the Board was looking for, and we are thrilled to have attracted such a world-class talent to Yahoo!. The 60-year-old Bartz was CEO of business software maker Autodesk for 14 years before stepping aside to become the company's executive chairman in 2006. She was a top executive at Sun Microsystems before joining Autodesk. She also worked at Sun Microsystems and 3M. Bostock thanked Jerry Yang for his work at the company on Thursday.